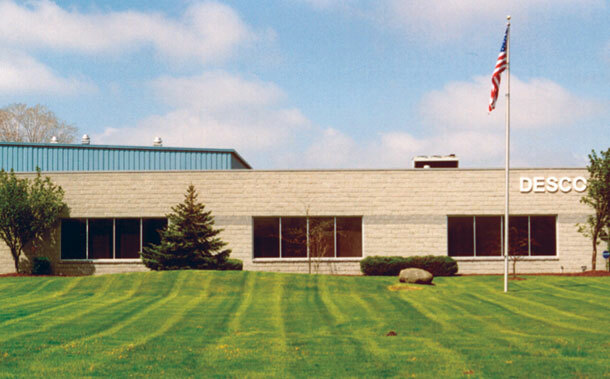 Innovators of high quality, cost-efficient printing systems for the container and closure industries. Because most applications in the container industry are unique, we start by analyzing your specific printing requirements. We then provide a detailed, comprehensive equipment recommendation. The result is the most effective integration of printing features and accessories available... at the most competitive price possible. Once your system is built, tested, and delivered, our commitment to ensuring you receive the most from your DESCO system has just begun. Our experts install and train your staff for optimized performance and our support team at the head office are always available to assist. To find out more about an offset printing system that meets your requirements please contact Desco Machine Company LLC today. 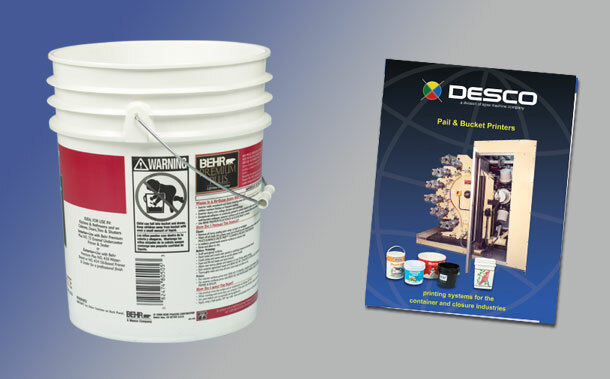 Desco bucket printing machines are capable of printing in up to eight colors, including half-tones, fine line, full process or any combination required. Desco machines are modular in design and many different features and types of automation can be incorporated in the system to meet your production demands, either now or at a later date. 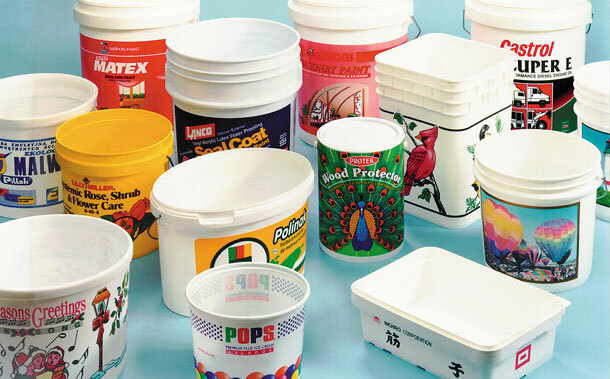 All sizes and shapes of tubs, buckets and pails can be printed in high quality on Desco printing machines. Desco cap & closure printing machines are available for printing from 2 to 8 colors, including half-tones and fine lines. The range is suited for all levels of production with running speeds up to 4000+ parts per minute. Machines are modular in design and can incorporate many different options and ancillary items now or at a later date, as your production demands increase. 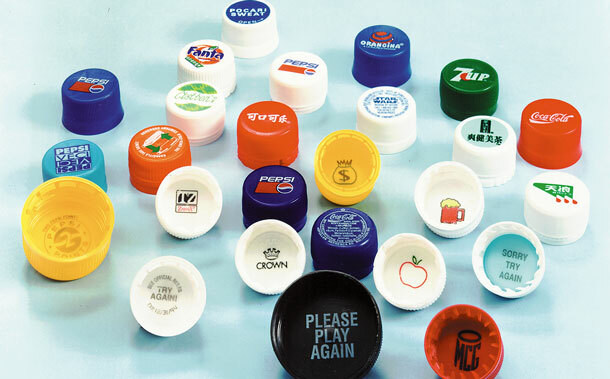 All sizes of caps and closures can be printed in high quality on Desco printing machines. Website design, management and hosting by JD Internet Marketing Ltd, Wrexham, UK.